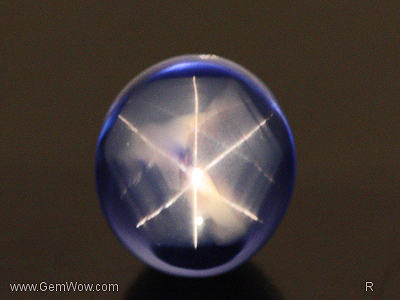 Birthstone/ Zodiac Stone: Sapphire is the birthstone of September. Physical description:Sapphire belongs to the mineral species Corundum and can come in many colors, except red, which is reserved for rubies. It’s most popular color is blue but other colors range from violet, green, yellow, orange, pink to purple, these are called ‘Fancy Sapphires.’ Sapphires that display a combination of colors are called ‘parti-colored sapphires’ and stones that change color under different lighting are called color change sapphires. 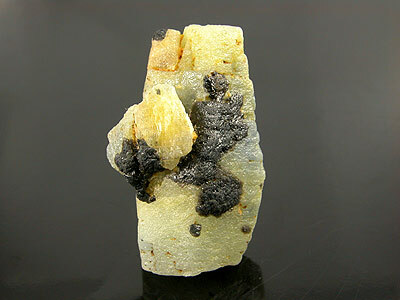 In its purest form, however, Corundum is colorless. Symbolic description: Considered a celestial gem, Sapphires are known for promoting sincerity and truth. They represent insight and clairvoyance as well as heavenly grace. 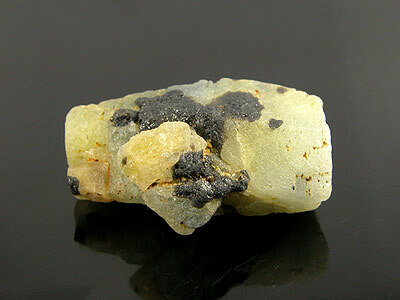 Origin: Sapphires can be found in the Kashmir region near the India/ Pakistan border. Fancy sapphires can be found in East Africa and Madagascar and both blue and fancy sapphires can be found in such countries as Tanzania, Sri Lanka, Myanmar, and Australia. Purpose: Jewelry Makers fashion Sapphire into two forms, the male and female, those of a thick indigo color are considered masculine, whilst those of a light blue color are considered feminine. Of course anyone can choose to wear any type of sapphire jewelry they find appealing.